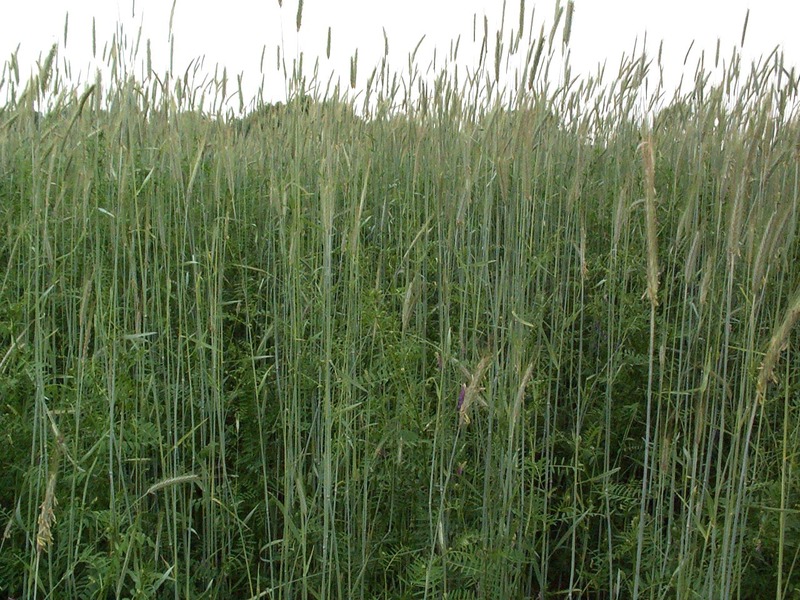 Let’s look a little more closely at how and why cover crops are so beneficial. Keeping weeds down when your garden bed is fallow. Its a “plant-eat-plant” world out there. Plants compete for the nutrients in the soil and the stronger, more adaptable plants will move in and take over if there is little or no competition. Those strong, aggressive plants tend to be weeds. Once weeds get a foothold into an area, its very difficult to manage them, and they will steal the nutrients meant for your ornamentals or food crop, and slowly take over. A fallow field is an open-arms invitation for weeds to come on in and make themselves at home. No competition; just nice soil with nothing to do. When you plant a cover crop, you’ve basically marked your territory. The weeds now have to work harder to grow because the cover crop blocks out light so the weeds can’t take hold and germinate. Reducing soil compaction. Another benefit to a cover crop is that it reduces soil compaction. No matter how good your soil is, the soil will eventually become compacted as a result of foot traffic, organic matter break down, and watering. If the bed is fallow for a while, it will be harder to prepare it for planting, which means more work for you. Ideally, the less you have to work your soil, the better. 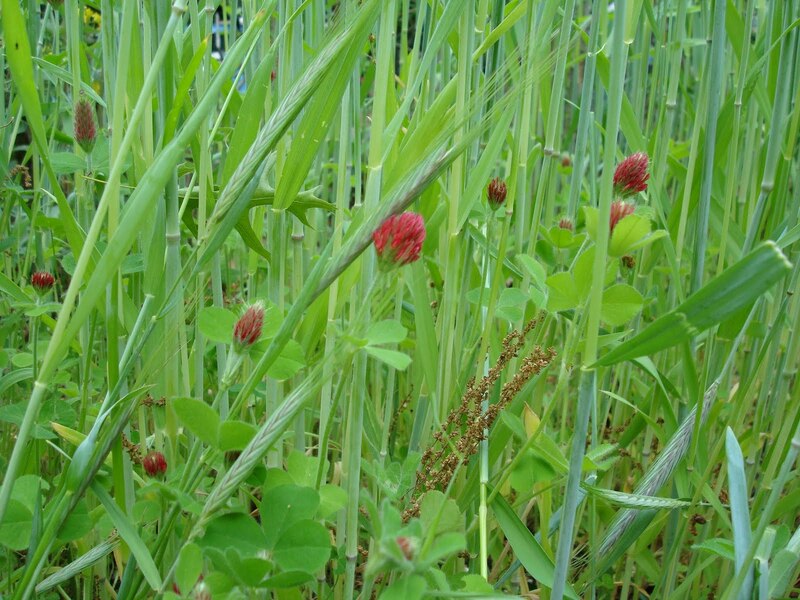 The cover crop’s roots system will keep the soil “open” and more tillable. Your back will thank you. Increasing organic matter and building up nutrients in the soil/Fixes nitrogen. 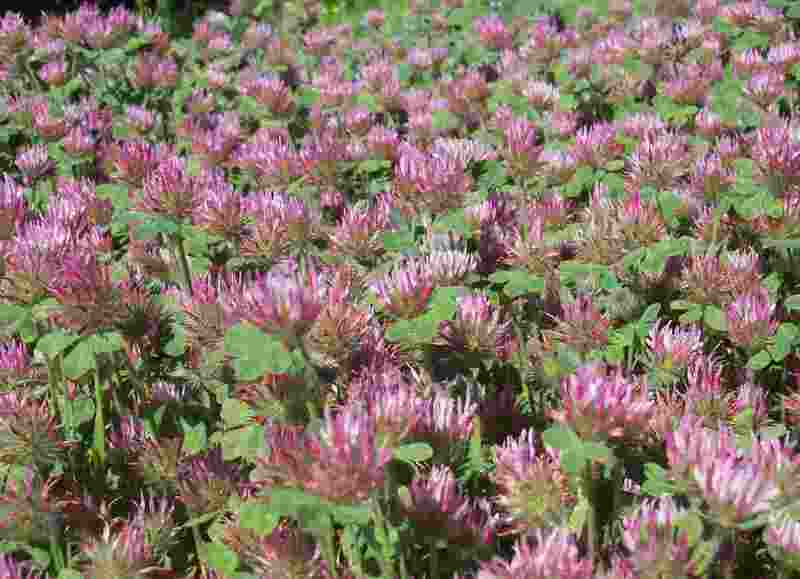 When cover crops are mowed and turned into the soil at their highest biomass capacity (at full bloom) they are called “green manures.” Green manure can add a significant amount of nitrogen to the soil. 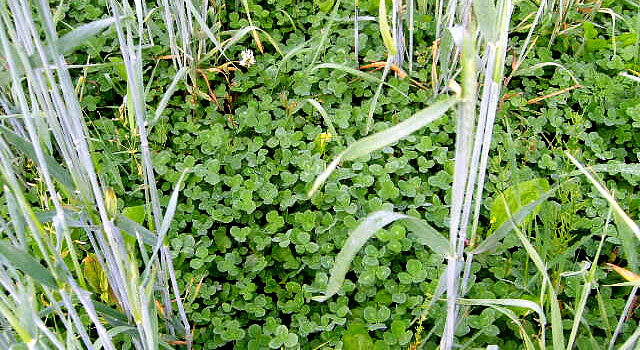 Cover crops such as buckwheat, field peas, hairy vetch or sweet clovers are great at adding nitrogen to the soil. Even if the cover crop you choose does not fix nitrogen, it will at least help make the nitrogen already in the soil available and builds up your soil.